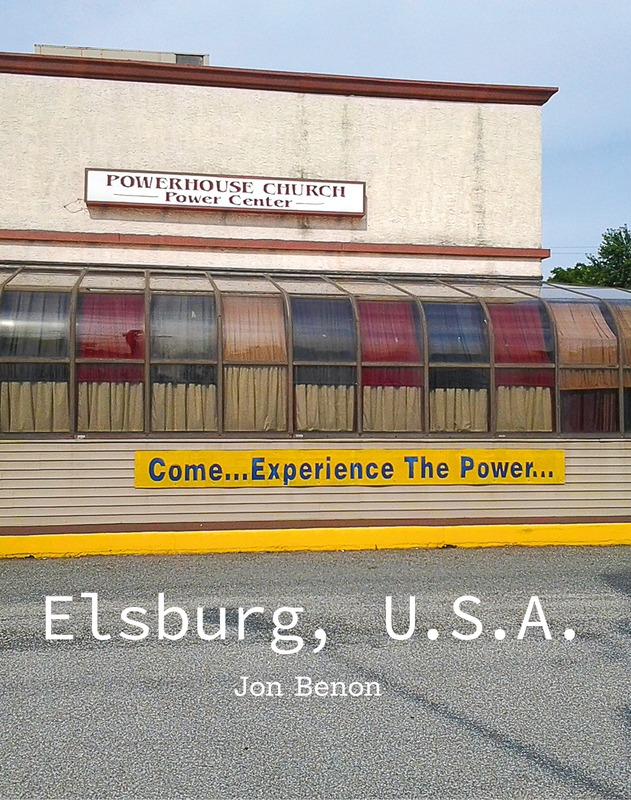 In the tradition of Joyce’s Dubliners, Anderson’s Winesburg, Ohio, and the Southern grotesque, this topographical cycle of 12 discrete but interrelated stories explores the patterns of power that permeate the lives of more than 30 characters in the mythological town of Elsburg, U.S.A. Opening with the ill-fated life of a young faith-healing preacher, including the portrait of a fundamentalist octogenarian barber, and concluding with the struggle of an eccentric centenarian physician who stills wants to practice his profession, this cycle of narratives, told in a variety of styles often reminiscent of Southern authors like Faulkner, O’Connor, Porter, and Welty, exposes a vibrant and latent phantasmagorical world that subtly intrigues, fascinates, and, at times, startles the reader. 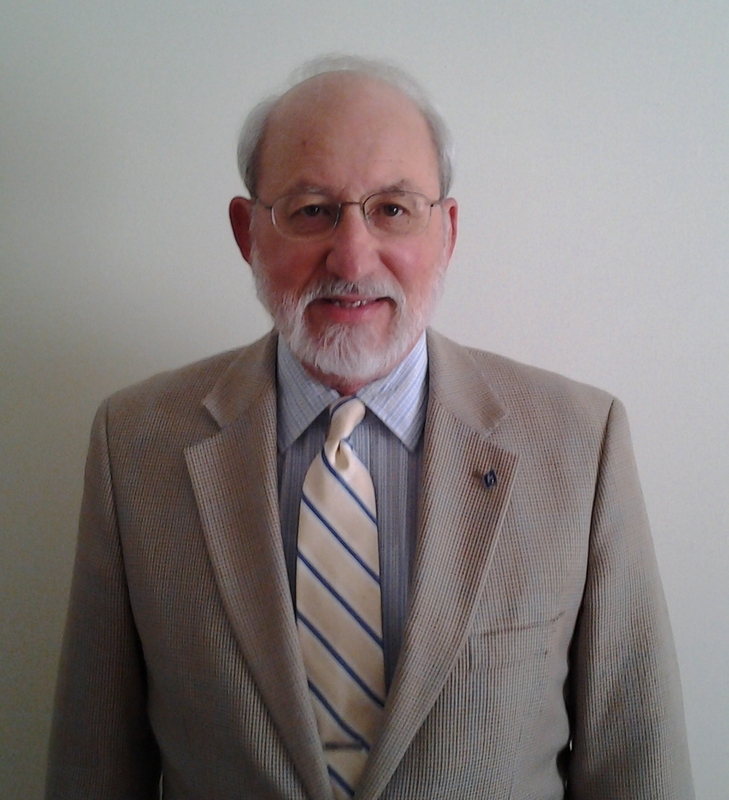 JON BENON has been a professor and administrator for over four decades at a major land grant University in the Mid-Atlantic area of the United States. He has researched, published, and taught in all the areas of his scholarly interests—early modern studies; American literature and culture; comparative world literatures (including drama); science and culture; history, philosophy, and ethics of science (including medicine); and fiction writing—and he has been awarded several grants to support his work. His Bildungsroman entitled Sign of Jonah was published in 2010 by the University Press of the South. He has also taught and lectured in England, Ireland, Australia, and New Zealand. A native of South Carolina and a world traveler, Benon, his wife, and their children and grandchildren all live near major metropolitan areas on the East Coast of the U.S.A.